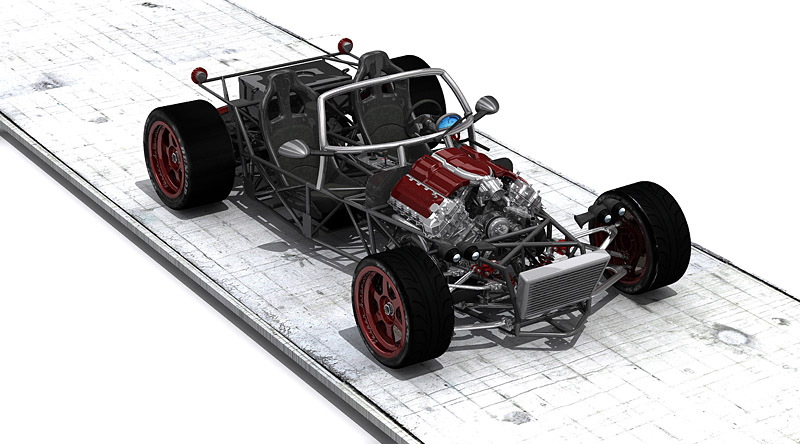 Structure design | Vesper Automotive s.r.o. 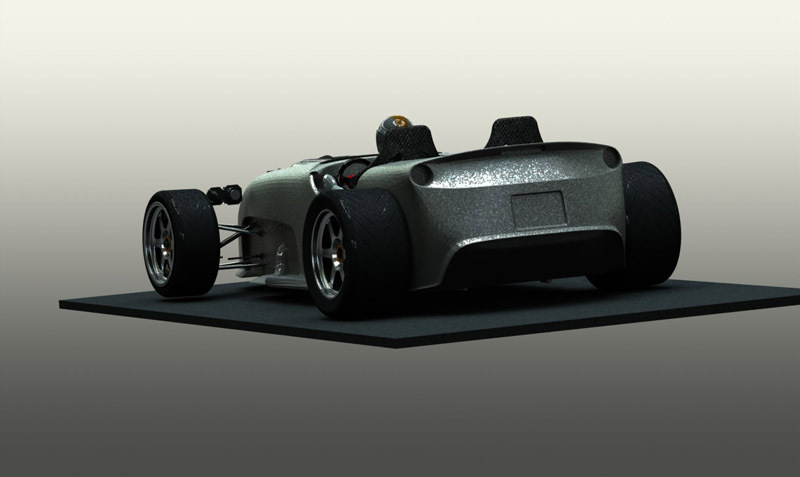 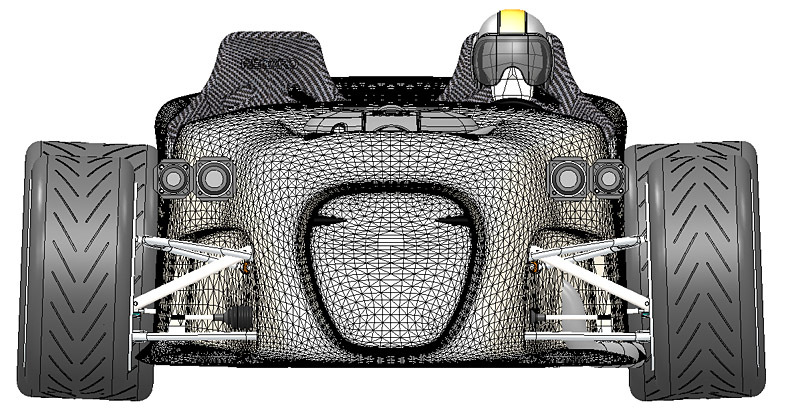 In designing the car, we focus on building a structure that is efficient, effective as well as esthetic. 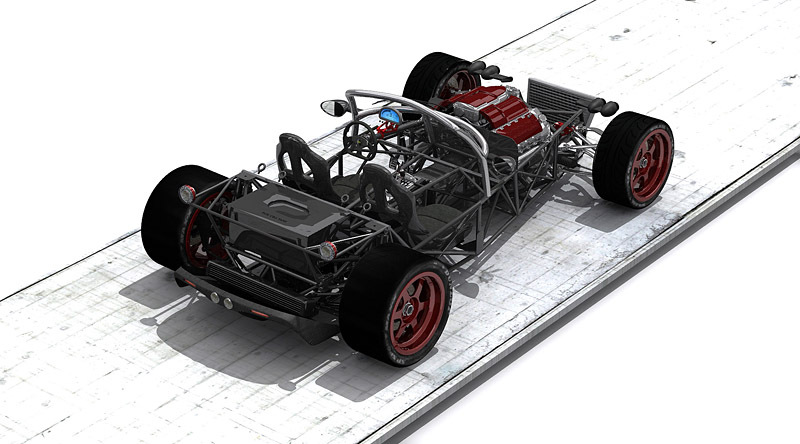 This approach resonates throughout the car development process. 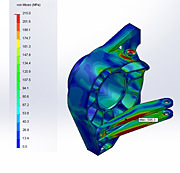 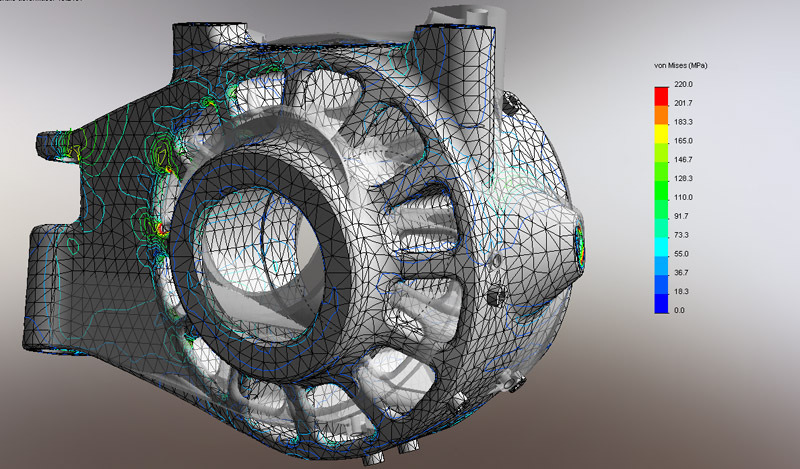 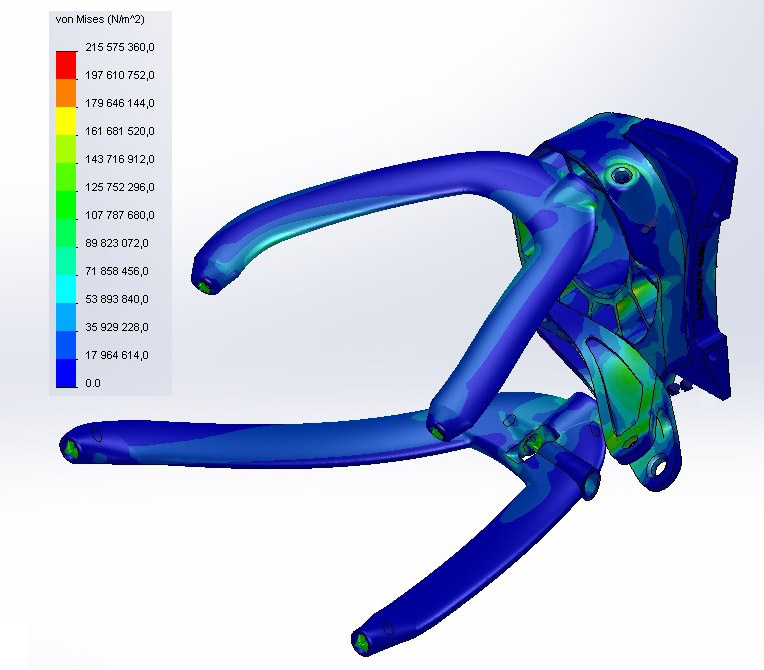 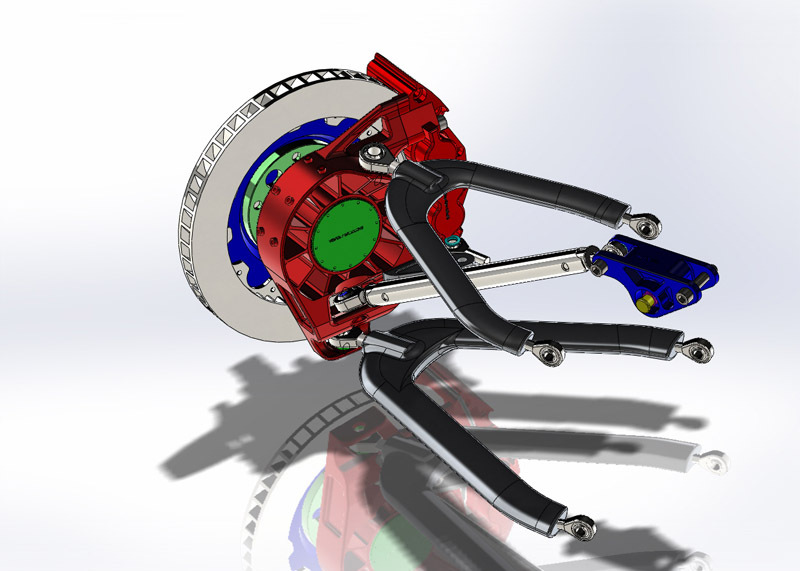 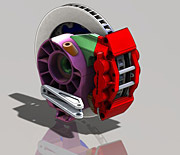 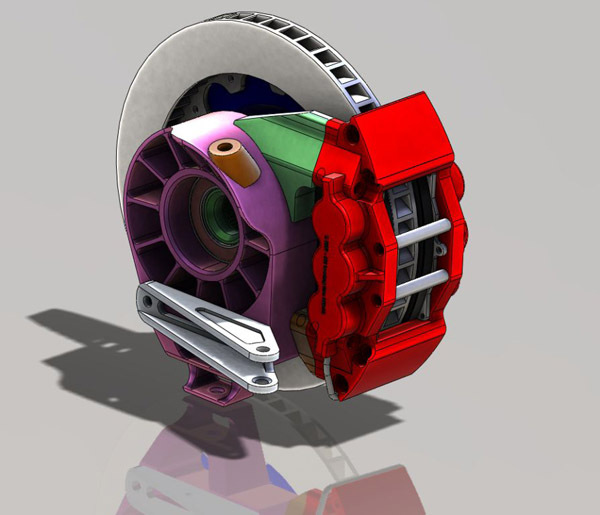 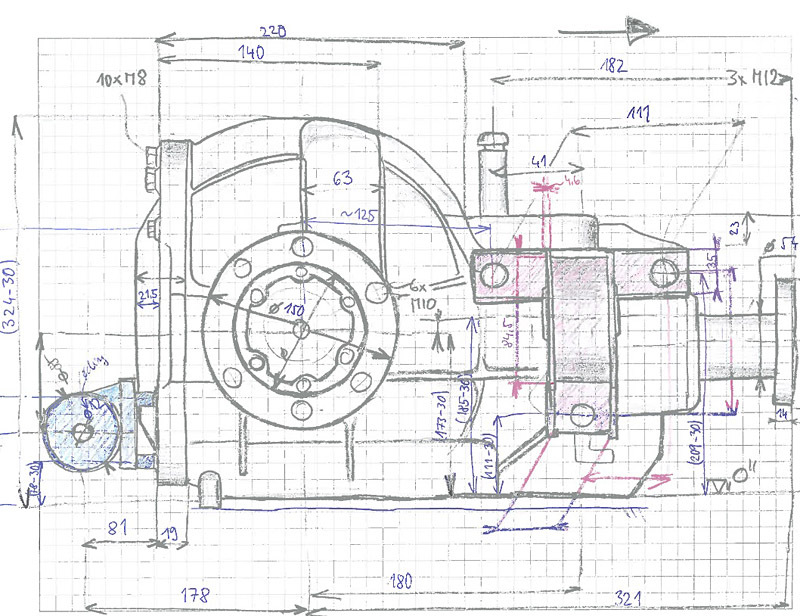 During the design, we continuously check and dimension all components using the Finite Element Method. A very important tool for the verification of the function of a component is its testing in a closed race track.